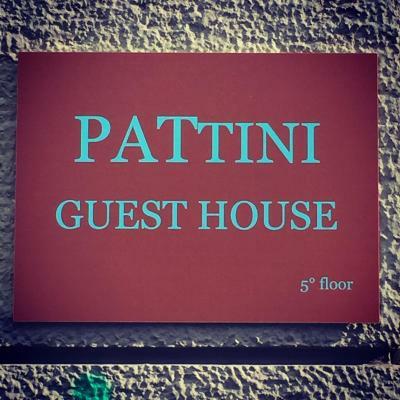 Lock in a great price for Pattini Guest House – rated 9.6 by recent guests! I travel a lot, but I do not do reviews often. Because I find most hotels fairly unremarkable. But here, I think I've found something out of the ordinary. The property is extremely clean, elegant, cosy, but what really sets it apart is the host: Sandro is the kindest I've met in a very long time! He went to great lengths to ensure my stay was perfect (including waiting for hours as my flight was delayed...) - and it was. Thank you so much! The host, Sandro, was extremely kind and accommodating. Would recommend 101% ! The atmosphere was so nice ,it was so clean and the breakfast was amazing ! Not to mention how nice and welcoming Sandro (the host) is . Loved everything. Very friendly, very helpful. Sandro is very nice and helpful person. Sandro was an amazing host, the guest house is comfortable and beautifully designed, as well as conveniently located - Sandro gave great directions and resources for exploring Milan, arranged an airport taxi for me, and provided a latte and a delicious selection of croissants for a perfect breakfast. I also chose to have dinner in the neighborhood and it was wonderful! The location was perfect for me for business in the north of the city- 2 metro stations nearby (walking distance) so very easy to get into town and to other locations. Metro very easy to use and Sandro gave me a tube map- perfect! Breakfast was delightful with fresh pastries, fruit, coffee and the little freshly made sandwich was a nice touch. The guest house is on the 5th floor easily accessed by lift. Sandro is a delightful host and goes out of his way to make you comfortable as well as offering to make reservations at local restaurants if you should need it! Very friendly and helpfull stuff. It would be great to come back for another stay in september. The location was good. Not a long walk to the metro roughly 800 meter. Free parking on the street. We spend 2 nights at Pattini and everything was spotless. 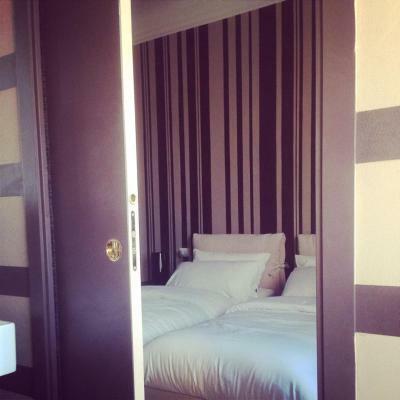 We booked a double room with breakfast and was perfect. Had a warmth welcome by Sandro when we arrived on Friday evening. He was very helpful and kind throughout our stayed. He gave us few recommendations for restaurants and that save us lot of time especially after a long day! Couldn’t asked for any better host. Grazie mille Sandro for everything. We really enjoyed our stay at your beautiful apartment and warmth hospitality. You made our weekend gateway in Milan a memorable one. The croissant was tasty and flakey. The bed was large and comfortable. When you come here, you will understand why it's called guest house, because it just feels like home. The host is really nice and kind, he give us help and suggest about out trip here. I like their decoration very much. By the way, the bed is really soft, I don't even wanna get up. It's really cute to see the superman on the shower. 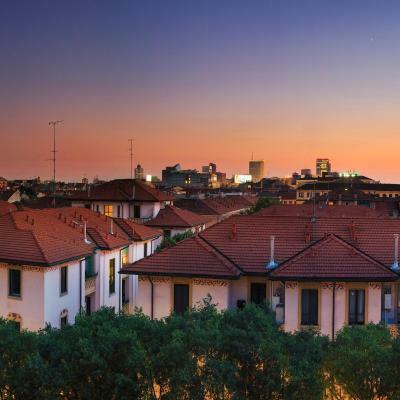 Overlooking Milan's sky line, all air-conditioned rooms at Pattini Guest House feature a mini-bar and free WiFi. The property is located in Milan, 1,650 feet from Loreto Metro Station. Air-conditioned rooms have hardwood floors. 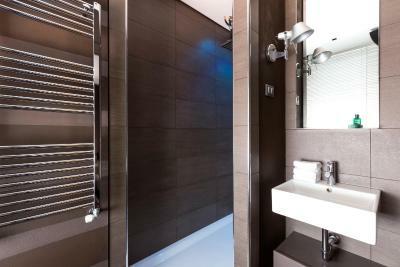 Each has a private bathroom with a hairdryer and free toiletries. 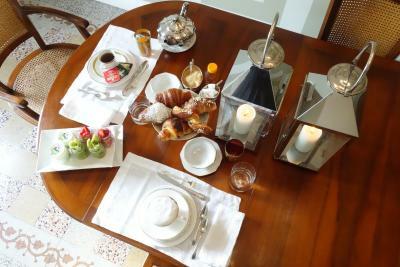 You are greeted with a welcome drink by the staff and an Italian style breakfast is available every morning, upon request gluten-free products are available. Loreto Metro stop offers direct connections with the city center. Linate International Airport is 4.3 mi away. 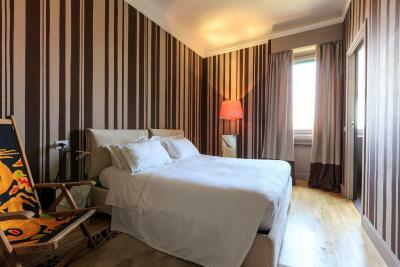 Città Studi is a great choice for travelers interested in convenient public transportation, architecture and cathedrals. 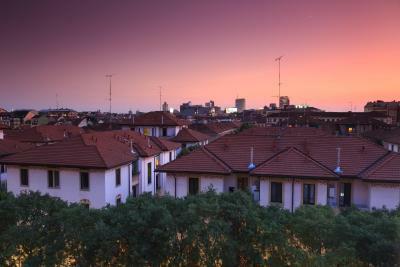 뀐 Located in the top-rated area in Milan, this property has an excellent location score of 9.0! When would you like to stay at Pattini Guest House? With panoramic city views, this air-conditioned room features hardwood floors and a private bathroom with a shower. 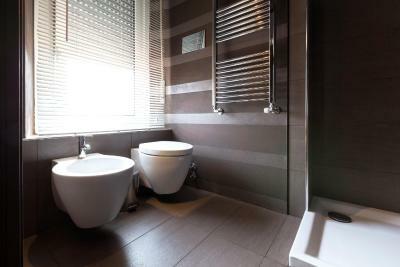 Facilities include a mini-bar, free WiFi and free toiletries. With panoramic city views, this air-conditioned room features a living area with a desk,hardwood floors and a private bathroom with a shower. 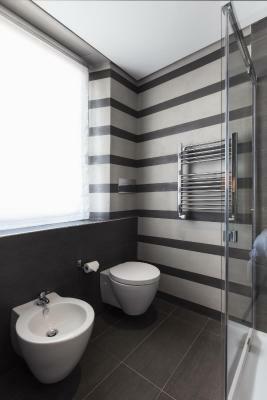 Facilities include a mini-bar, free WiFi and free toiletries. 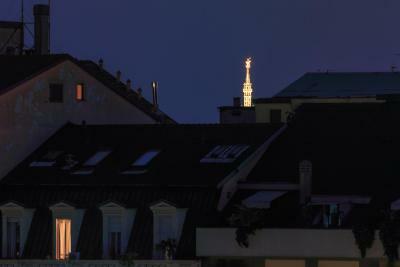 The Guest House is on the top floor of a residential building . The views that you have almost exclusively on the sky line recognizable Milan , as well as being on a beautiful tree-lined street below : " a green pillow "
Area Info – This neighborhood is a great choice for travelers interested in convenient public transportation, architecture and cathedrals – Check location Excellent location – show map Guests loved walking around the neighborhood! House Rules Pattini Guest House takes special requests – add in the next step! ATM card Pattini Guest House accepts these cards and reserves the right to temporarily hold an amount prior to arrival. Pattini Guest House accepts these cards and reserves the right to temporarily hold an amount prior to arrival. I liked everything about the Pattini guest house. What not to like? Nothing!! Sandro Pattini is a great host, he knows the city well and he can answer any question and also he can suggest some good restaurants in that nice area. The room was super clean and moderne equiped. 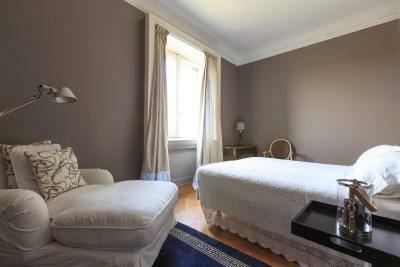 Apartment is wonderful, very clean and quiet, filled with gorgeous vintage details, made with great taste and quality. Being there you feel very exclusive and private! Sandro is amazing host, very kind, helpful, attentive. Royal breakfast! Definitely to come back! Everything was very tasteful and thought of. Host was perfect, friendly with great advice. 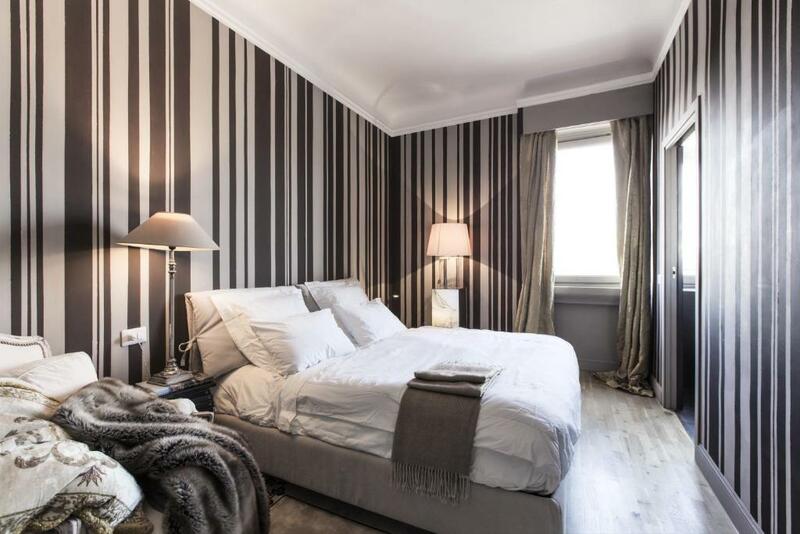 Very comfortable and tasteful apartment, we highly recommend !